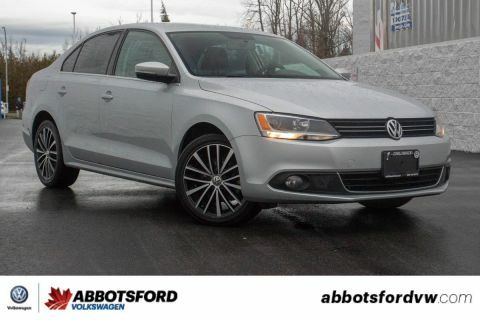 SUNROOF, POWER WINDOWS AND MIRRORS, DUAL-ZONE CLIMATE CONTROL, HEATED SEATS, BLUETOOTH, BACK-UP CAMERA AND MUCH MORE! 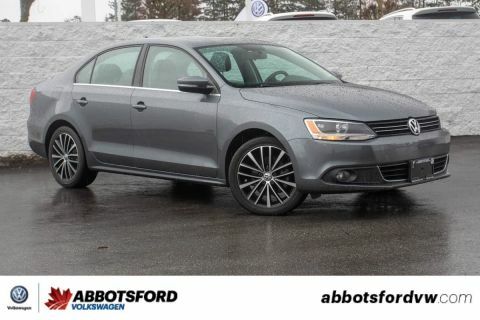 This 2016 Volkswagen Jetta is in beautiful condition with only 43,687 kilometres on it! 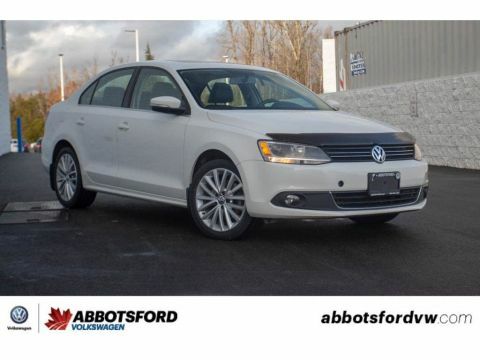 This is a local car and is really well equipped with features such as sunroof, bluetooth and heated seats! 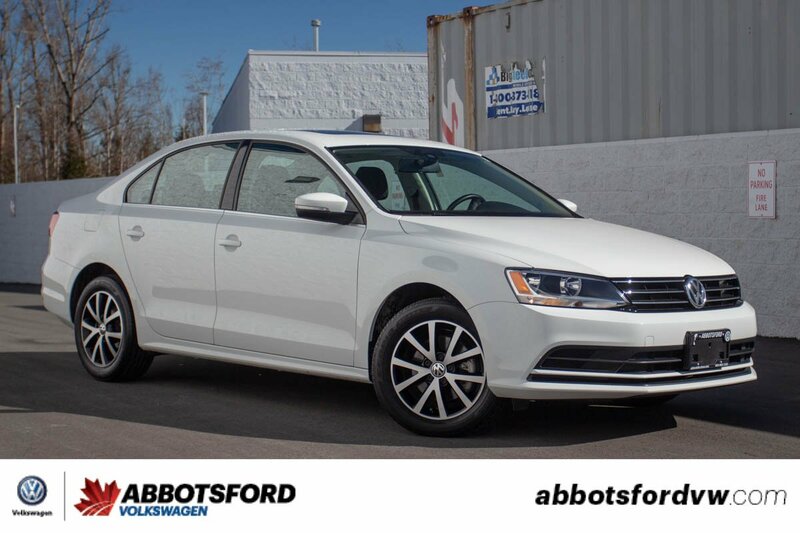 This Jetta would make the perfect commuter with its super comfortable ride and quiet interior! Additionally it is great on gas meaning less trips to the gas station for you!